Small children ... large cases - the kids of St. Josef nursery school were delighted about their TEKNOs. On 13/06/2017 the nursery school-teachers dismissed their preschool children with the traditional school cone festival, a day not only dedicated to the children, but also to parents and teachers. 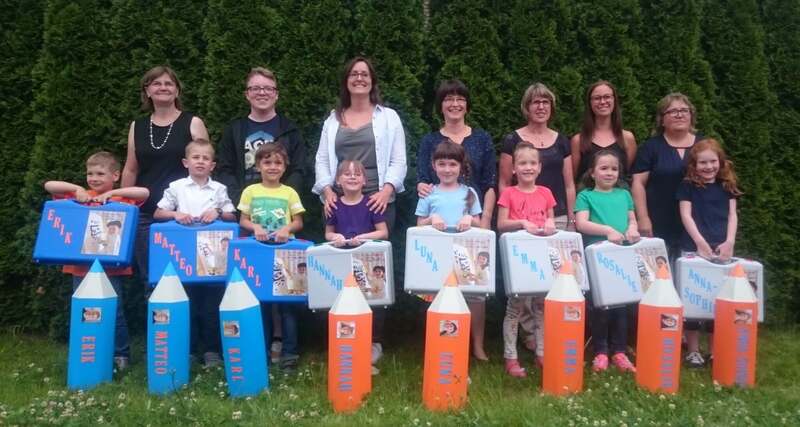 In addition to a cosy get-together and tasty food from the grill, the children of the “Mäuschen” group led by Mrs. Julia Völker presented a programme especially rehearsed for the parents. The parents in turn used the opportunity to thank the nursery school-teachers for their work. 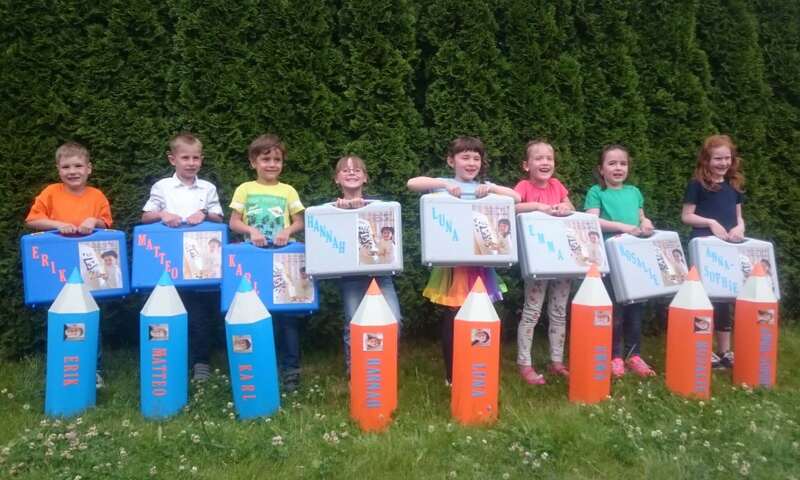 Of course a school cone festival involves school cones, so the nursery school made cones in the shape of pens, filled with all the important utensils a future schoolchild of Buttlar Primary School may require for the start of school: not only paint box and pens, etc. but toys and especially sweets were a must in that school cone. A small highlight for the kids was the TEKNO plastic case, which W.AG in Geisa donated to the nursery school. 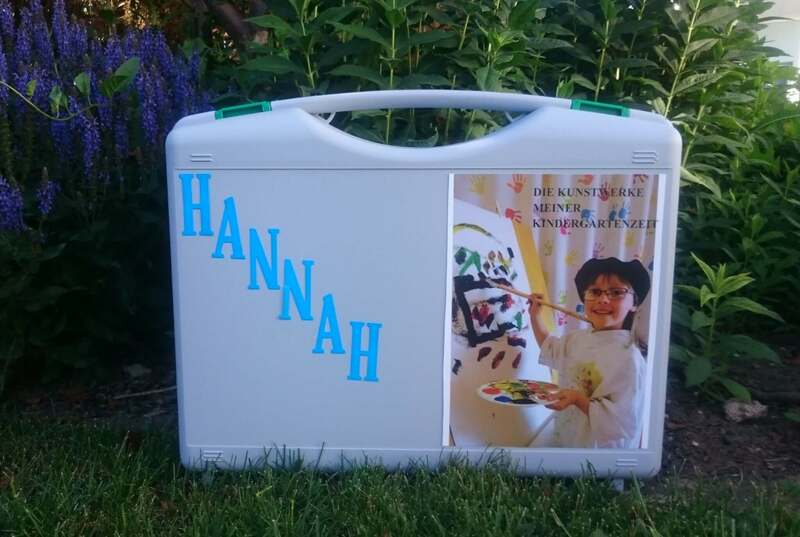 Each child was given a custom-designed case, decorated with the name and picture of the child. The TEKNO case is ideal for a mobile art archive, offering enough space for all works of art from the nursery school period. For the kids, a beautiful day with pen-shaped school cones and plastic cases was a great ending to their nursery school time, which they can reflect on with pleasure. 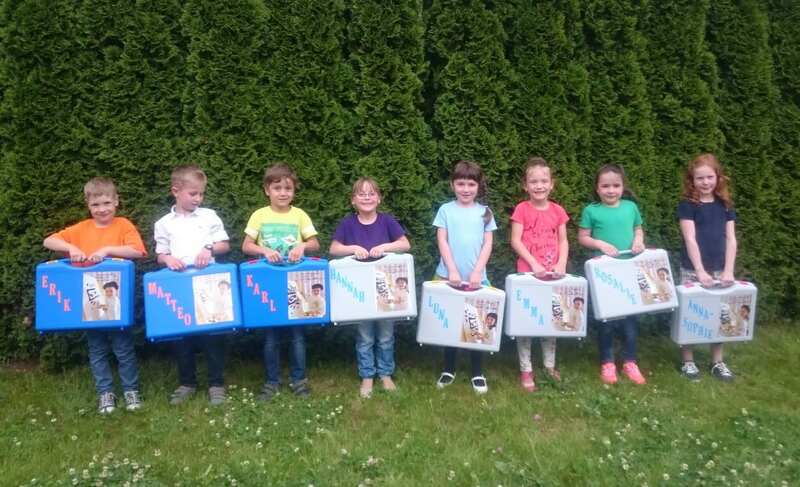 The suitcase manufacturer W.AG wishes the children of the “Mäuschen” group a lot of fun with their TEKNOs and a good start into their school career! 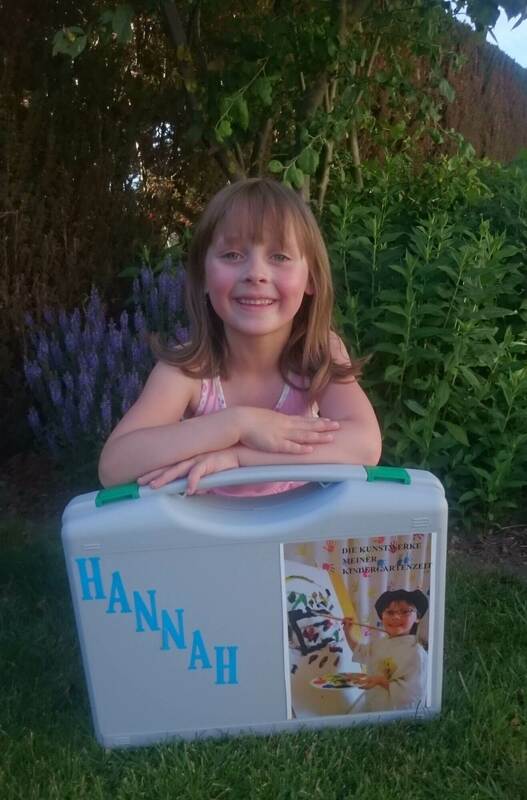 The cases were individually created with names and photos of the children. What’s great is that the kids can keep all their works of art from nursery school in the case. Case-lifting with both hands – fortunately the TEKNO has a large handle. The teachers bid their nursery school children a goodbye at a school cone festival.